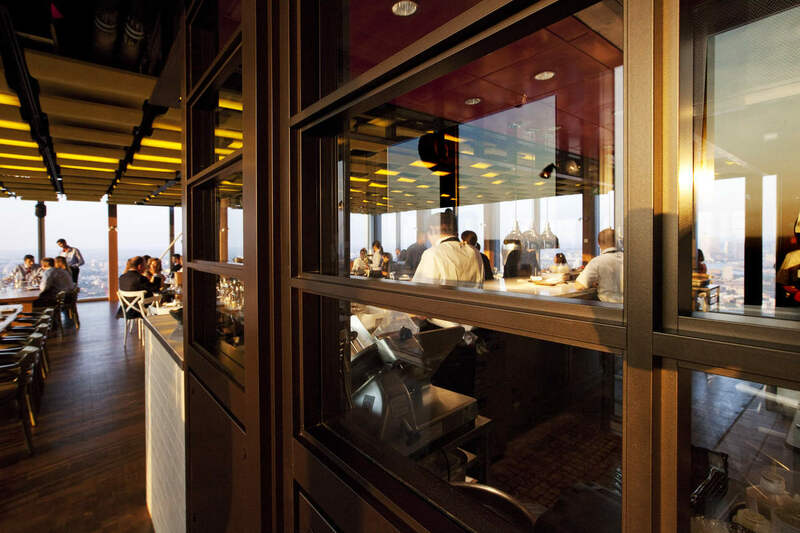 Duck & Waffle The highest restaurant in the UK is located on the 40th floor of 110 Bishopsgate in the City of London. 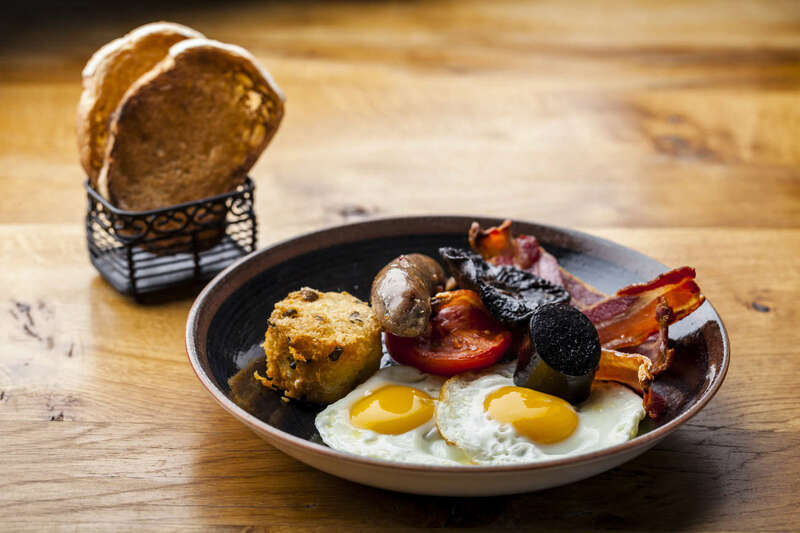 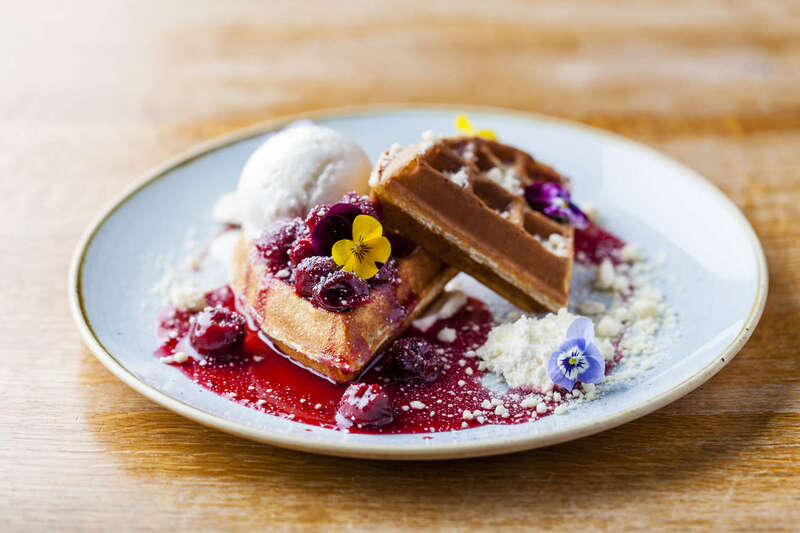 Inspired by broad European and British influences and spirit, the restaurant’s vibrant atmosphere encourages a convivial experience for guests through its array of dishes designed for sampling and sharing by award winning chef Daniel Doherty. 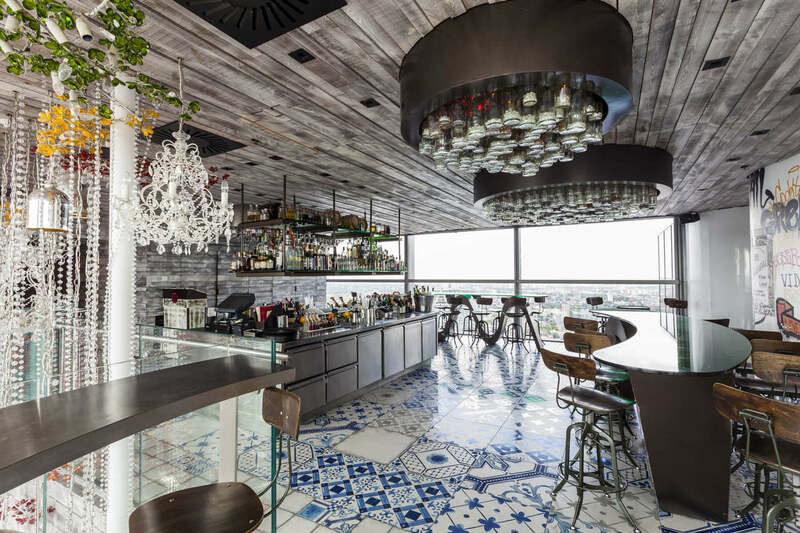 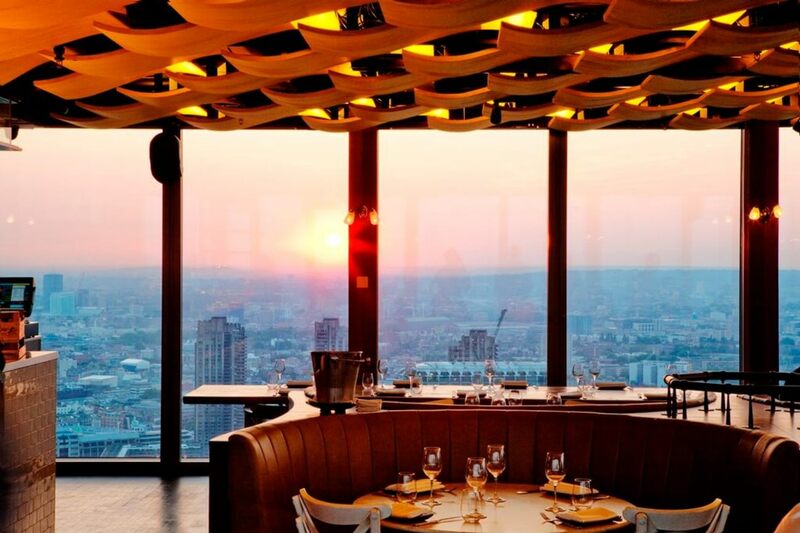 Duck & Waffle welcomes guests 24/7, in hopes of keeping pace with a city that’s always on the move, offering breakfast, brunch, lunch, dinner and late night menus.